As parents, we want to raise our children for the world, yet protect them from its dangers. We want our kids to ride their bikes without training wheels, as long as they don’t get scraped up. We want to let them choose their friends, as long as we feel comfortable with them. 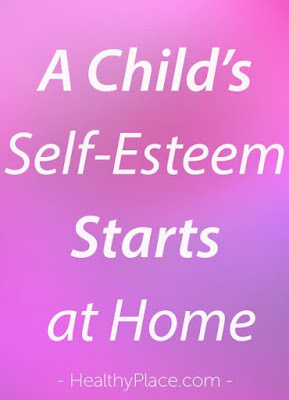 These protective instincts can get in the way of something we really want to do: build up our children’s self-esteem so that they have the courage to try new things and the confidence to make good decisions. At least that’s what Patti Cancellier says. She’s the education director at The Parent Encouragement Program (PEP), a nonprofit in the Washington, D.C. area that offers parenting classes to families of all incomes. I cringe every time I remember telling my child, “Great job!” because I knew it would make them smile with pride. Using specific, encouraging language to describe their actions is far better in the long run, Cancellier said. A slightly older infant might be frustrated that they can’t grab a ball just out of reach. Don’t give it to them. Instead, move it a little closer and encourage your child to try again. The same principle works on older children too. Sure, it’s easier and faster to help your child get dressed for school. But encouraging them to do it themselves serves both of you better in the long run. Who doesn’t love attention? If kids can’t get positive attention from you, they’ll find another way to get it, Cancellier said. It won’t be pretty. Little kids want to do everything their parents do — even the tedious stuff. They want to help vacuum, set the table, and cook dinner. So let them. One of her students taught his 2-year-old to put placemats and silverware on the dining room chairs before dinner. Then he would place them on the table. His daughter understood that she was contributing to the family. Preschoolers can rip lettuce for a salad, wash fruit and put it in a serving bowl, and measure baking ingredients. Kindergarteners, with careful training and under close supervision, can use knives to cut food, she said. Keep at it and, by the age of 10, they’ll be making dinner one night a week. The benefits last well beyond the first years. Teens need to know survival skills like cooking, Cancellier said. “If they get out in the world and everyone else knows how to do something and they don’t, they don’t feel good about themself and they fall apart,” she said. 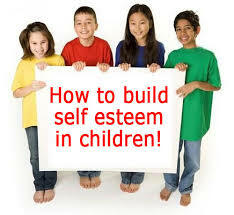 Maintaining a routine of physical activity has proven to be an important part of promoting self-esteem in kids. According to a study published in PLOS One, fitness is directly related to an increase in both self-worth and individuality. 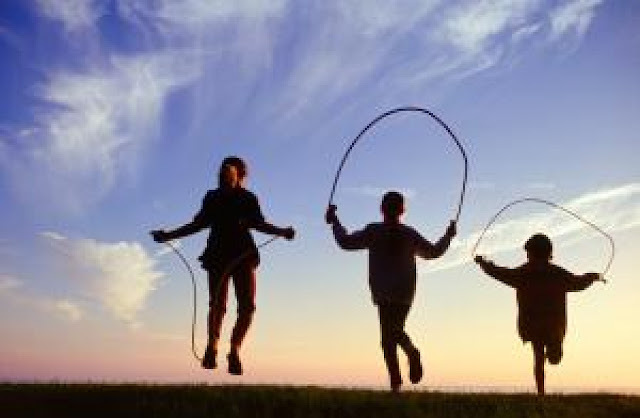 And the association is even stronger when it comes to school-based and gym-based activities. So if you think you’re saving your child from embarrassment and self-esteem issues by letting them opt out of gym class, you may be doing just the opposite. How many times have you rushed to get out of the house on time, but found your plans thwarted by a child who insists on wearing shorts on a morning when it’s 45 degrees outside? They throw themselves on the floor, saying they won’t move if you make them wear pants. But in “Raising an Emotionally Intelligent Child,” author John Gottman, a psychologist better known for his work with couples, suggests that you’ll get further by acknowledging your child’s feelings rather than dismissing or ignoring them. Once they’ve calmed down, you can discuss the problem and brainstorm solutions. The method also works well when two children are fighting over a toy, Cancellier said. She recommends that parents ask the children to come up with solutions. If they don’t have any, you might suggest something simple, such as using a timer to force them to take turns. She recalled using that trick with children in PEP’s childcare program. The kids tried the timer, but then came up with their own way to share the toy. Parents have lots of rules. 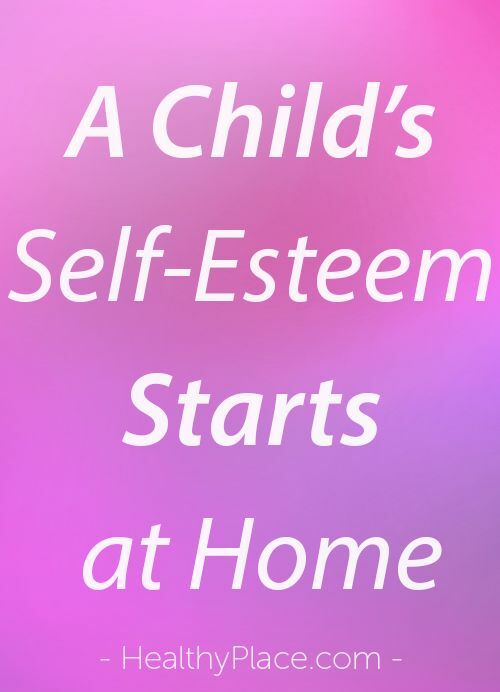 The right ones can give kids a sense of security and consistency that helps them develop self-esteem. It’s easy to understand why they have to hold your hand while crossing the road. If they break the rule, you’ll put them in a stroller to keep them safe. “When kids see that there are limits, and those limits make sense, even though they push against them, they know, ‘My parent has my back,’” Cancellier said. 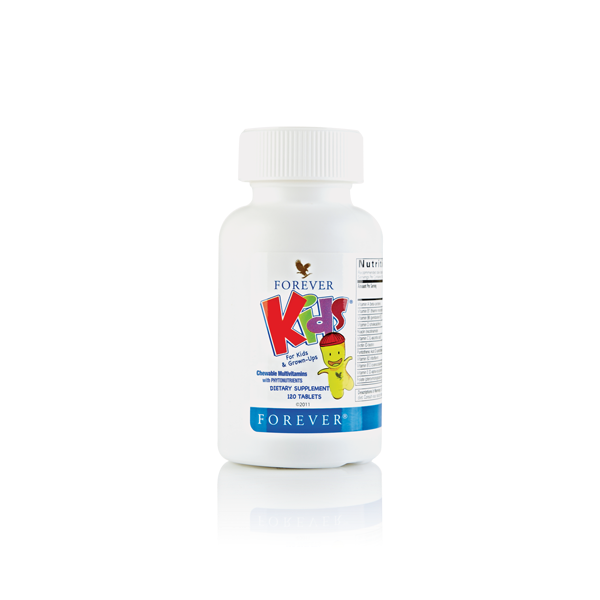 These fun and delicious multivitamins provide both adults and growing kids ages two and older with the vital vitamins, minerals, iron and phytonutrients they may be lacking. Call / Whatsapp 233 26 234 7219 for further assistance and how to make your purchase.